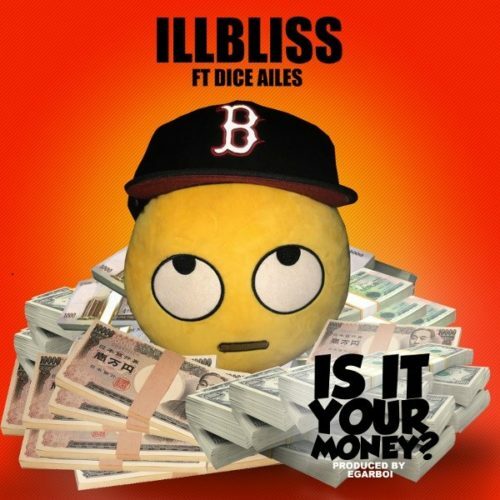 Here is a new banger from iLLBliss – Is It Your Money? ft. Dice Ailes out now! Veteran indigenous rapper iLLBliss turns up with a heavy track titled ‘Is It Your Money?‘ and he taps in the amazing Dice Ailes for a feature. The Choc City artist does a decent job on the catchy chorus while iLLBliss serves the boss flows. Listen to iLLBliss – Is It Your Money? ft. Dice Ailes below. Endeavor to share!